PODGORICA – Member of Parliament of Montenegro from the opposition coalition Democratic Front Nebojša Medojević was arrested last Thursday after the High Court in Podgorica had ordered a two-month jail time for refusing to witness in a corruption case. The court has also ordered arrest of another opposition MP, Milan Knežević, who is refusing to leave the Parliament building. Medojević was arrested for refusing to witness in the Special State Prosecutor’s Office about his earlier claims that a former mayor of Podgorica avoided jail by bribing the Chief Special Prosecutor with 100.000 Euros, Danas reproted. Since his taking into custody, he has gone on a hunger strike, his wife has confirmed. “For the first time in the history of Montenegrin judiciary, my husband has been kidnapped on the order of the High Court”, stated Marina Medojević, adding that he has gone on a hunger strike because of “unlawful and unconstitutional arrest for a public statement and in spite of parliamentary immunity”. On the other hand, the court has ordered the arrest of Knežević because of his failure to corroborate his claims that a judge asked him for a bribe in exchange for revoking a verdict for his assault on a policeman in 2015. He has since remined in the Parliament building, where he cannot be arrested. The High Court has characterised the process not as a criminal procedure, which is limited under the Constitution when it comes to the Members of Parliament, but rather as a decision made because of the “disobedience of a civic duty”. The Appellate Court of Montenegro upheld the decision on Sunday. On Monday, Medojević’s jail time was extended for additional two months, this time for refusing to corroborate his claim that the Chief Special Prosecutor was responsible for a war crime in Cavtat in 1991 and 1992, Vijesti reported. EU Spokesperson Maja Kocijančič stated on Saturday that the Union, especially through its delegation to Montenegro, has been following the recent events, including Medojević’s arrest. 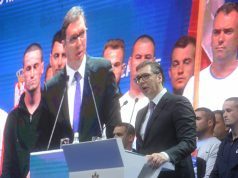 “All sides must show restraint and due process must be respected”, said Kocijančič for Pobjeda. On Monday, Medojević’s wife and Knežević’s fiancee sent a letter to EU leaders, urging them to react to the “violation of fundamental human rights” and to take a stance that defends European values, because “this Montenegro represents a danger not only for its citizens, but for Europe as well”. “Otherwise, we are afraid that you are sending a dangerous message to the entire community of European people that a prosecution of political opponents, arrest of innocent people and the judicial work according to political dictate is legal and legitimate”, they wrote. 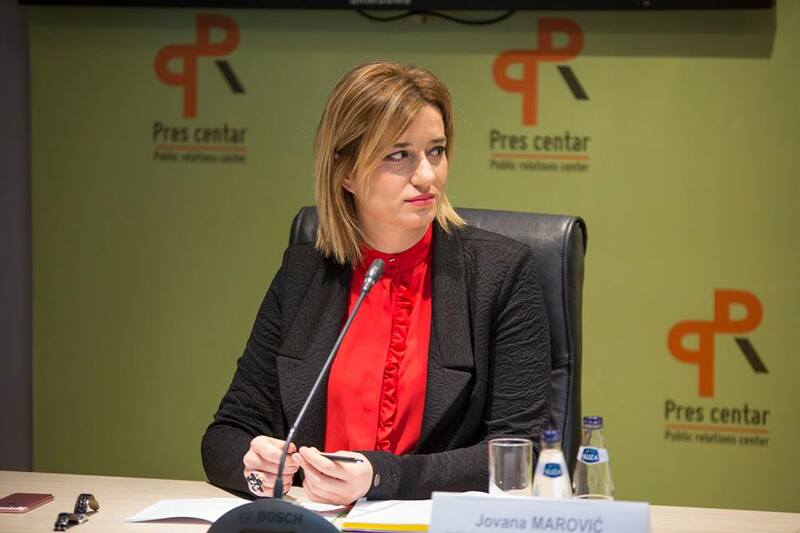 “The debate about whether Medojević has been protected by his parliamentary immunity, whether the arrest has been necessary and justified in the late evening hours, as well as the fact that Montenegro almost does not recognize this kind of witness punishment, further undermines the already low trust of citizens in the work of judiciary”, stated Jovana Marović, Executive Director of the Politikon Network, a think tank based in Podgorica, for our portal. 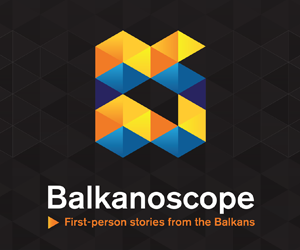 Marović, who is also a member of Balkans in Europe Policy Advisory Group (BiEPAG), further added that, in her opinion, arrest of a member of parliament in a movie-like action in front of the parliament after midnight is unjustified under any circumstances. Asked about the adequacy of EU’s initial reaction, she characterized it as “hasty”. “EU has hastily characterized the case as a regular affair aimed at bringing justice, without previous consideration of all facts and overlooking the influence statements from Brussels have on the situation in Montenegro and in the region”, Marković concluded.